In an age where it seems almost impossible to become a successful DJ without having made at least one hit tune, Patrick Nazemi is a rare case. Arguably one of the most driven multi-genre DJ’s around, Nazemi takes his musical selections from a deep and vast knowledge of great music. His sets are filled with underground flavours and overground capacity that whip any crowd into a frenzy across the globe. 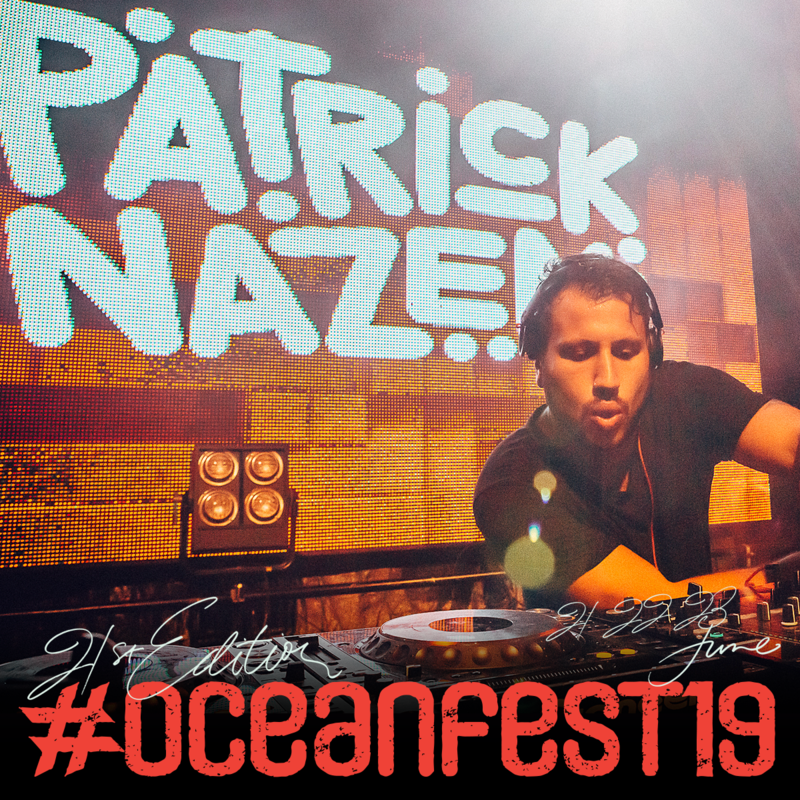 Proven time after time from Mumford & Sons arena tours to Craig David TS5 pool parties to countless warehouse raves – Patrick spends more time playing out and perfecting his craft than any other DJ in the game right now.